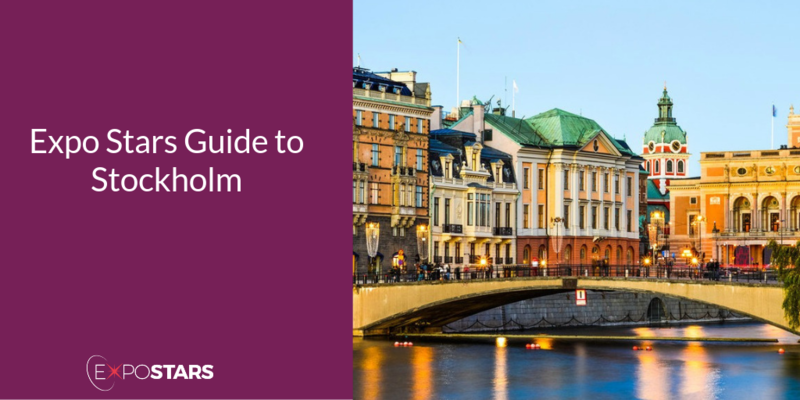 Often called the "Venice of the North," Stockholm lies on a number of islands and peninsulas at the outflow of Lake Mälar into the Baltic, it is a charming city, easily explored on foot or by bike. Here’s why: Sweden ranks as the best performing economy in the world, the fastest growing country in Europe, the second most business-friendly country and second of quality of life and green living. Overall, Sweden tops Europe in competitiveness, leading in innovation, business environment and talent. and all four are connected to downtown by airport coaches as well as municipal alternatives. There are no unusual restrictions about what you can’t bring into Sweden, if you are unsure, check the list. Köpa Hus Utomlands - The Nordic region’s biggest and most visited exhibition for buying properties abroad. Sthlm Food & Wine - The largest public fair for food and beverage in the Nordic region. Gamla Stan (Old Town) - Dating from the 1200s the area of Gamla Stan (Old Town) is a living-breathing museum in its own right. Djurgården - A tranquil oasis in the heart of the city. Gro - where vegetables are the stars. A dish of cauliflower, bacon and cress, for example, uses cauliflower five different ways: puréed with brown butter, roasted florets, raw shaved root, raw leaves and pickled stem. Nook - Where Korean cooking meets Swedish. Local currency is Swedish Krona. If you are visiting Sweden and are a citizen of a non-EU country, you may need a visa. Check the website for further details. Plug sockets in Sweden are the same two pin ones that are used throughout Europe. The Swedes are generally a conservative people who avoid boasting and public self-importance. Swedes are unfailingly proud of their country and liberal society so avoid any negative comments about either. Above all, remember that there is no tolerance of sexist, racist or inappropriate jokes. Swedes view lateness in both social and business interactions as disrespectful.